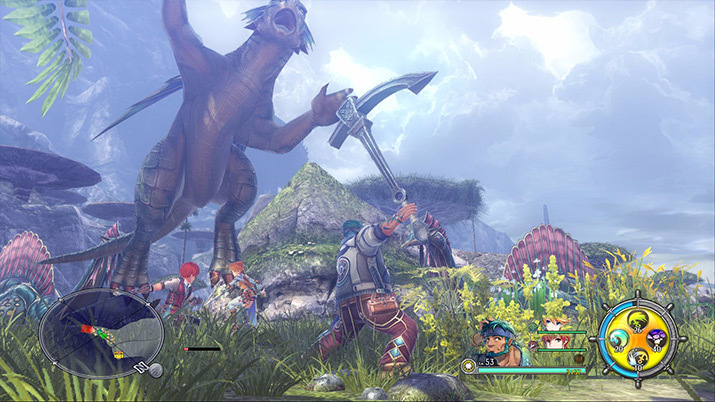 NIS America announced that Ys VIII: Lacrimosa of DANA will be arriving on Steam in North America on September 12 and Europe on September 15. The game will also include dual audio (English and Japanese) as well as in-game text in English and French. Falcomis a game developer founded in 1981 that has created many titles for consumer game platforms and boasts an extremely enthusiastic fanbaseworldwide. 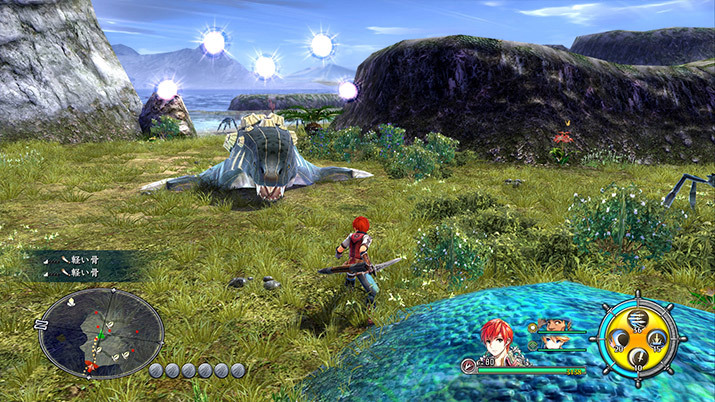 Notable titles include the “Ys” series, the “Trails” series, and Tokyo Xanadu. 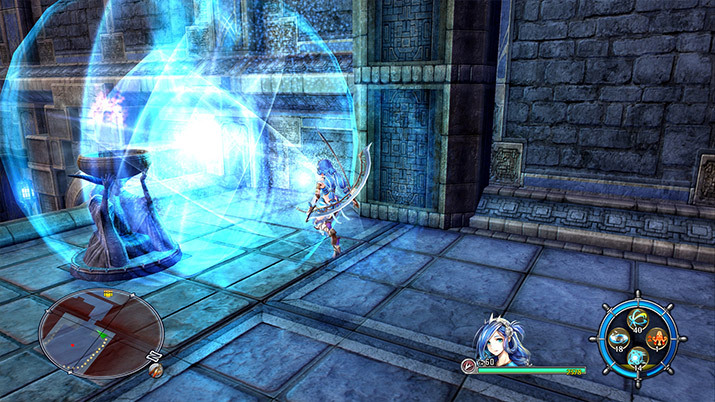 Last July saw the release of the newest installment of the “Ys” series in Japan, “Ys VIII –Lacrimosaof DANA-" for PlayStation Vita. Furthermore, the latest title in the “Trails” series, “Trails of Cold Steel III” is planned to be released this Autumn. In 2003, NIS America was established in Southern California to bring exciting, one-of-a-kind Japanese culture to North America. NIS America’s team members devote themselves to the fans. Their respect for their fans is at the heart of everything they do. As an established entertainment publisher in the U.S., NIS America is committed to continuous growth and improvement. NIS America is a subsidiary of Nippon Ichi Software, Inc., a Japanese company famous for its unique line of strategy RPGs with titles such as Disgaeaand Phantom Brave. In keeping with its mission, NIS America also publishes other popular Japanese games including the Danganronpaseries, and Grand Kingdom.